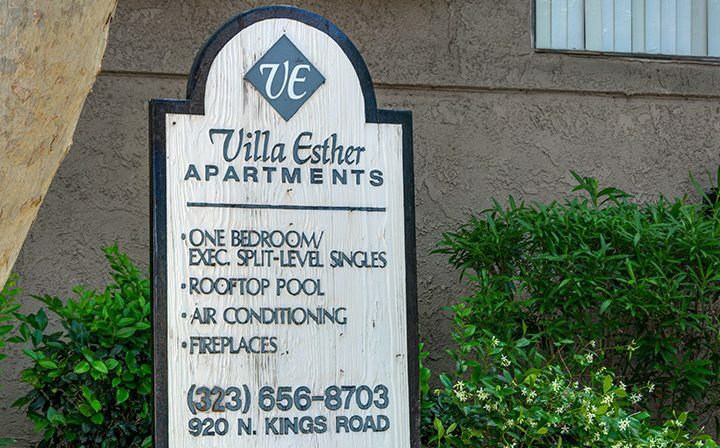 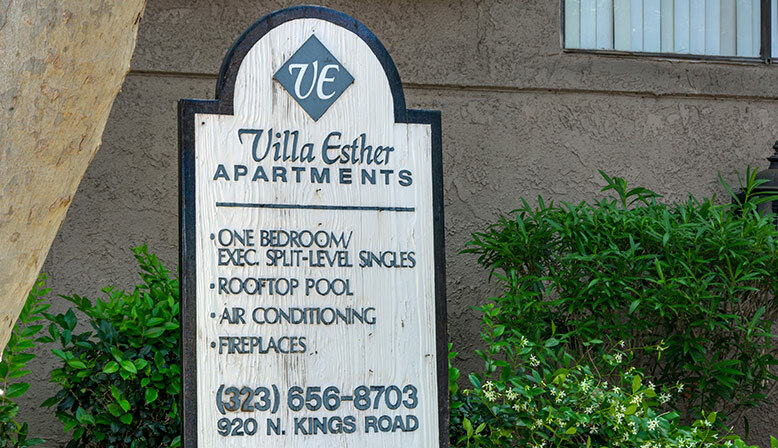 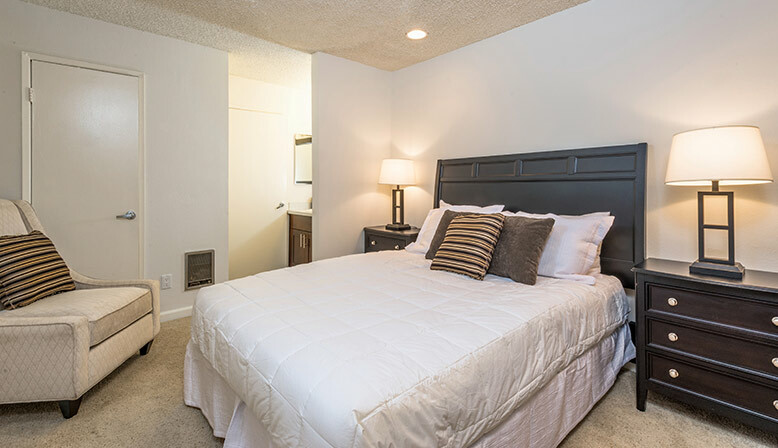 Villa Esther offers split level singles and one bedroom apartment floor plans. 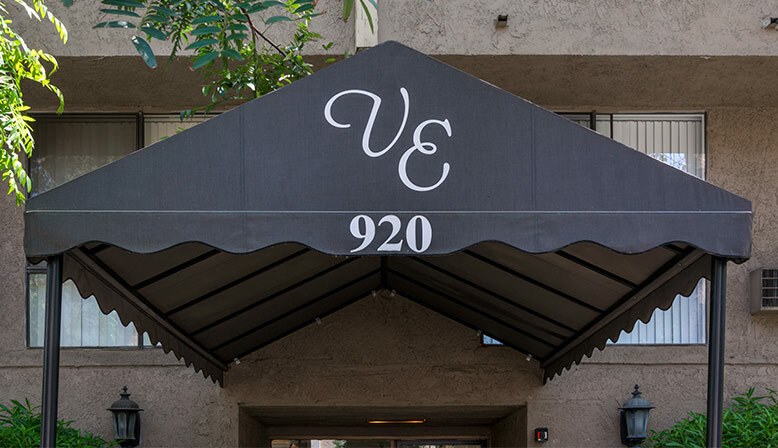 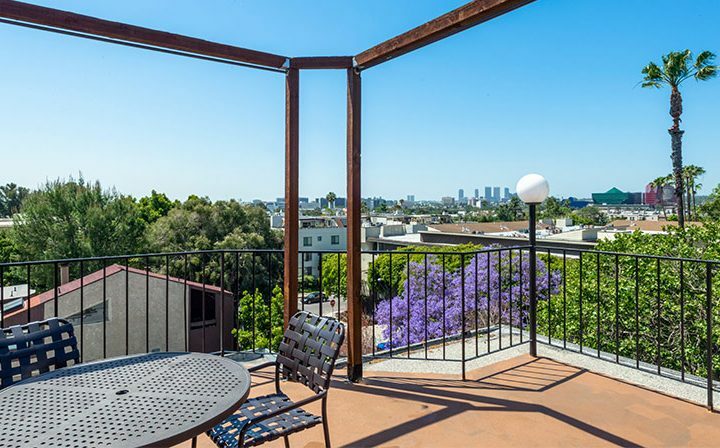 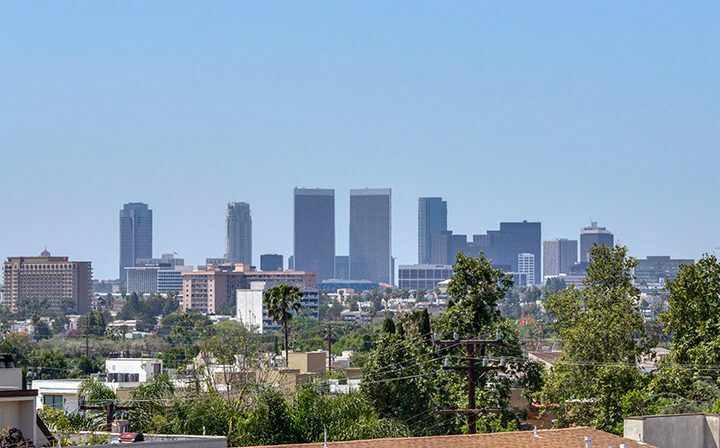 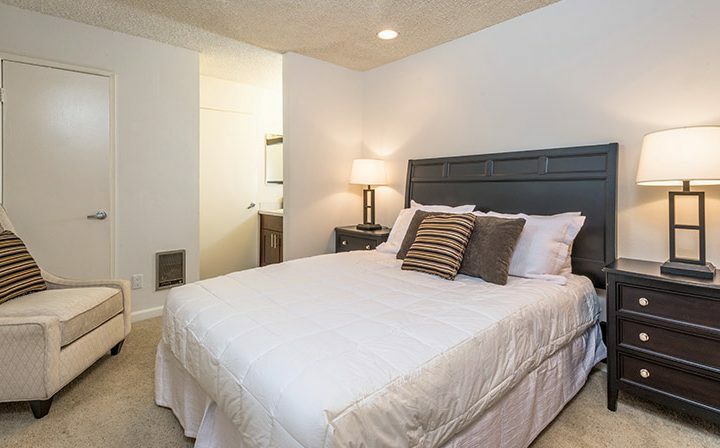 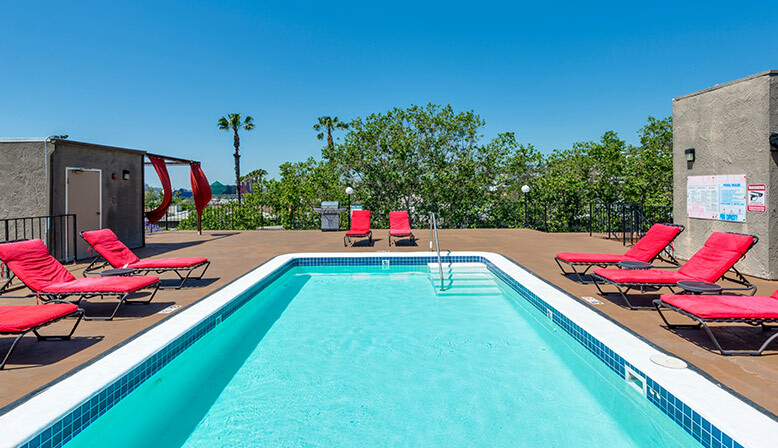 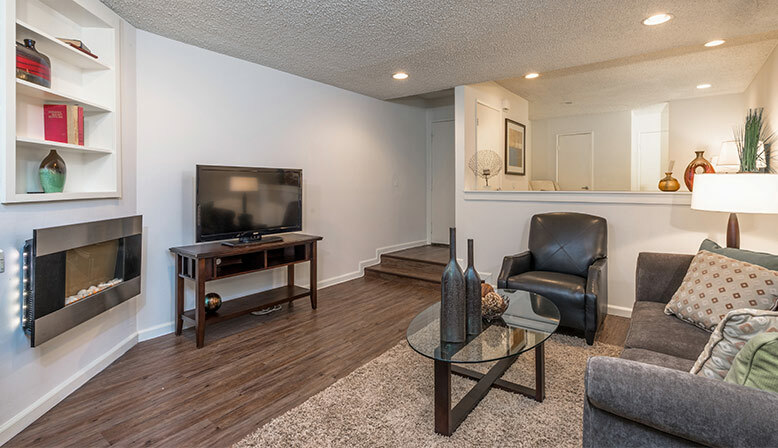 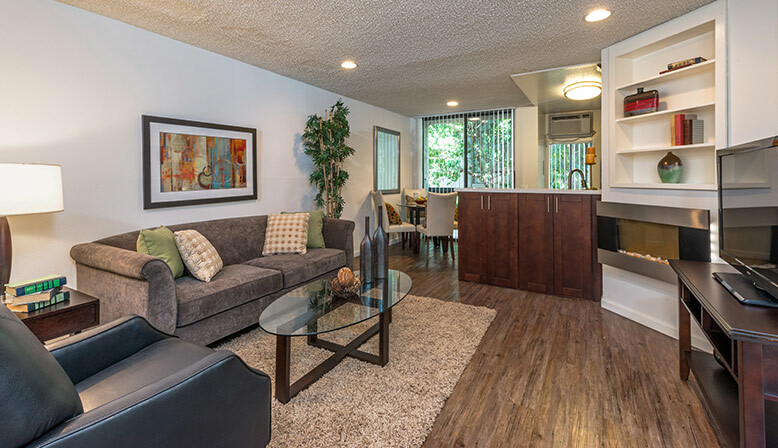 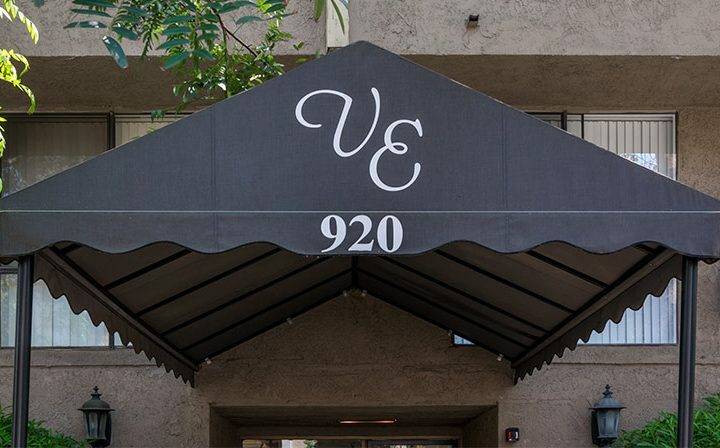 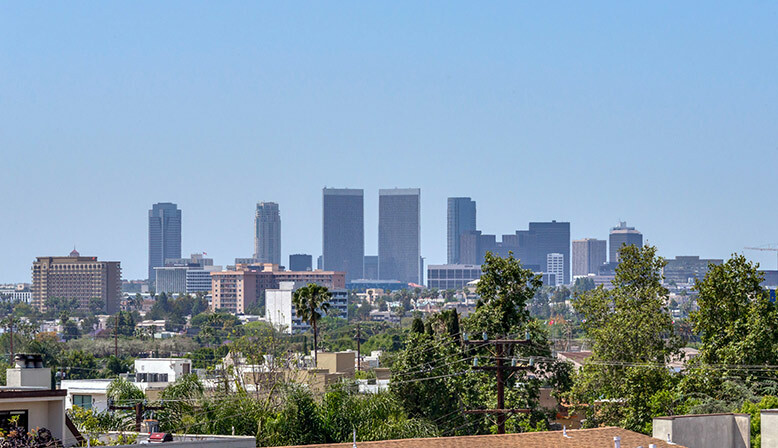 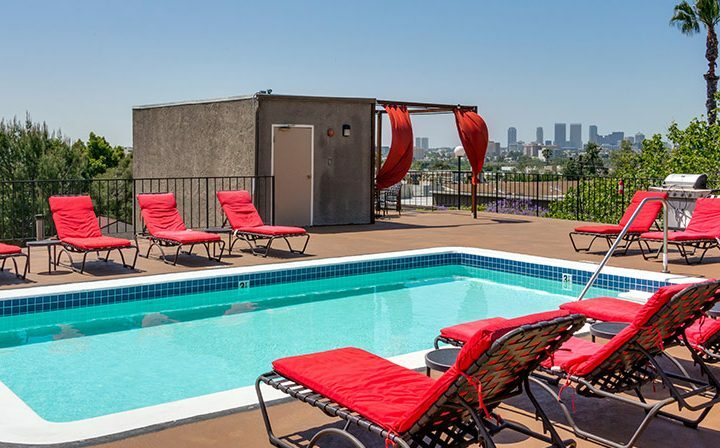 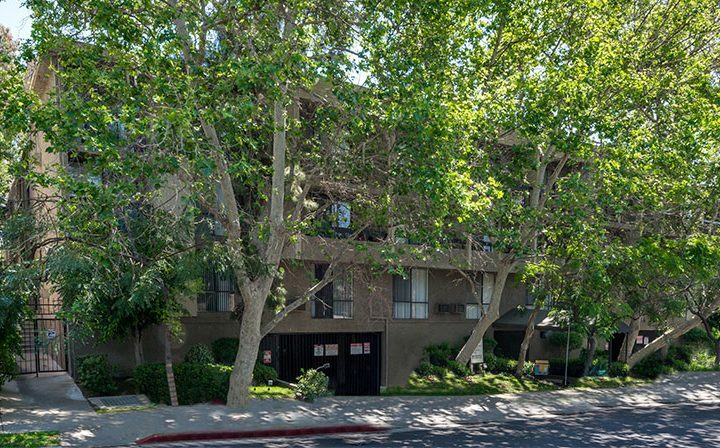 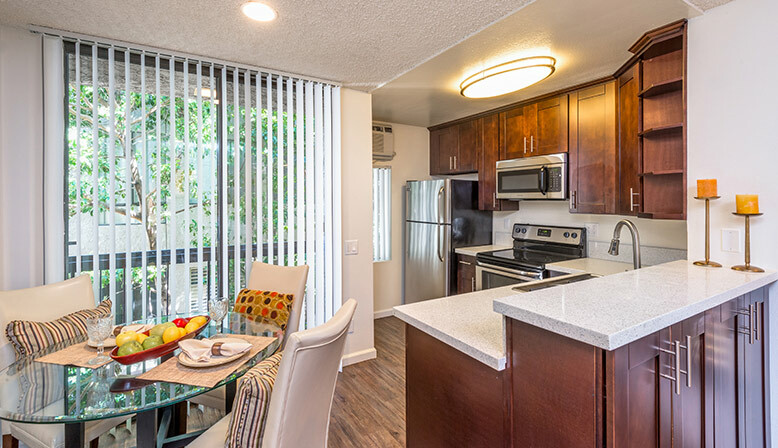 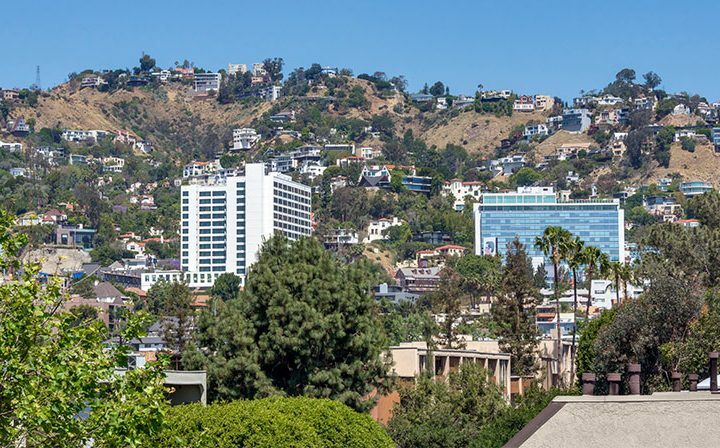 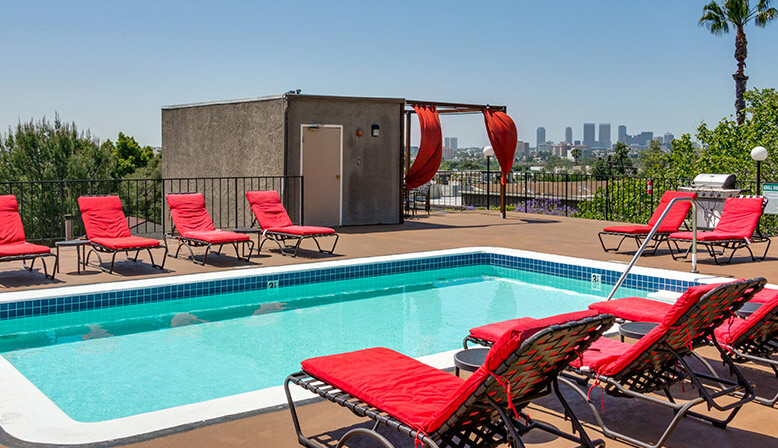 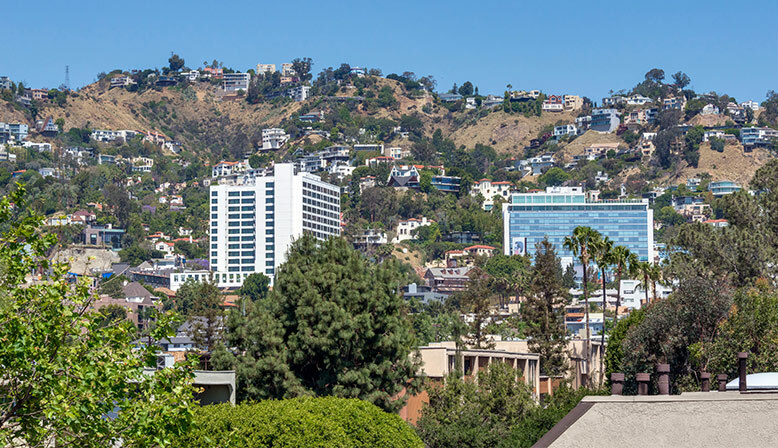 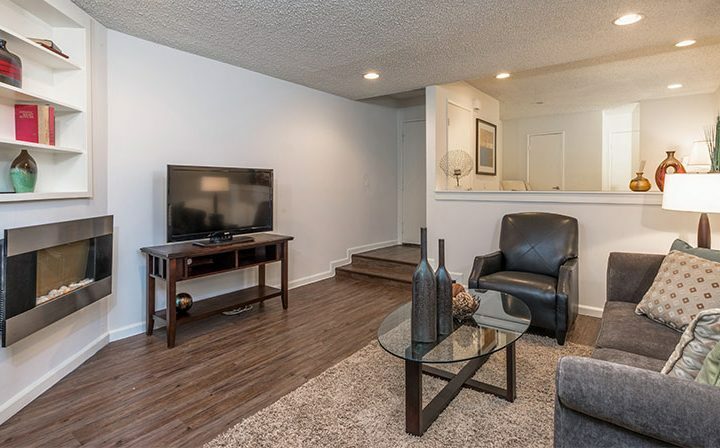 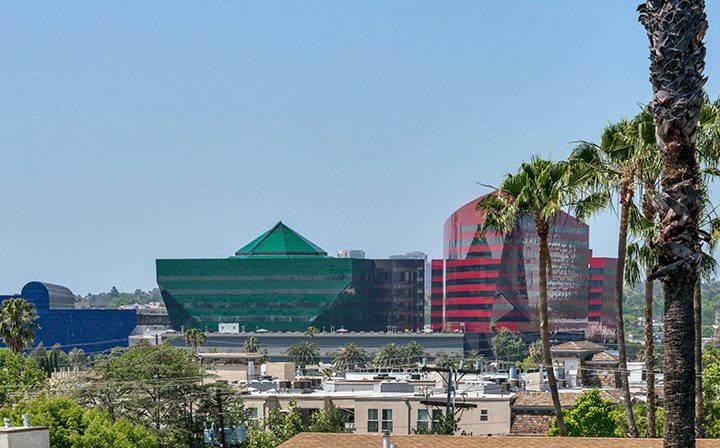 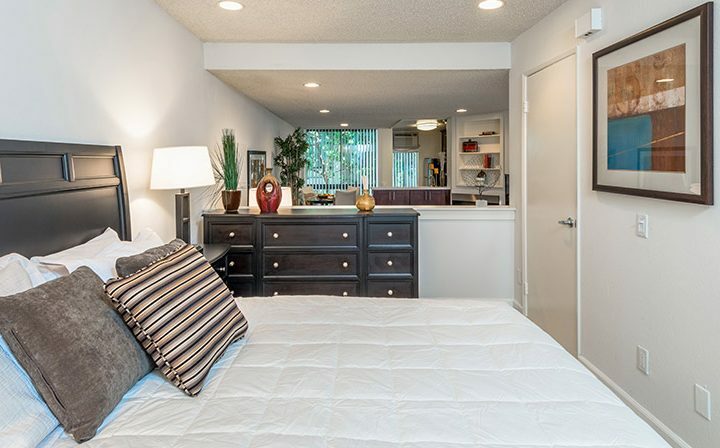 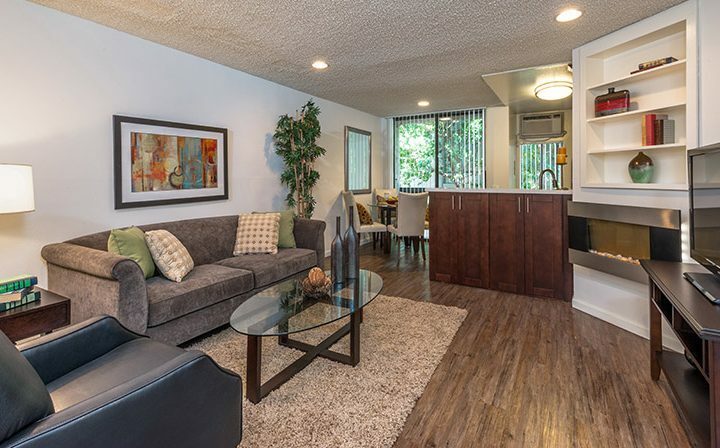 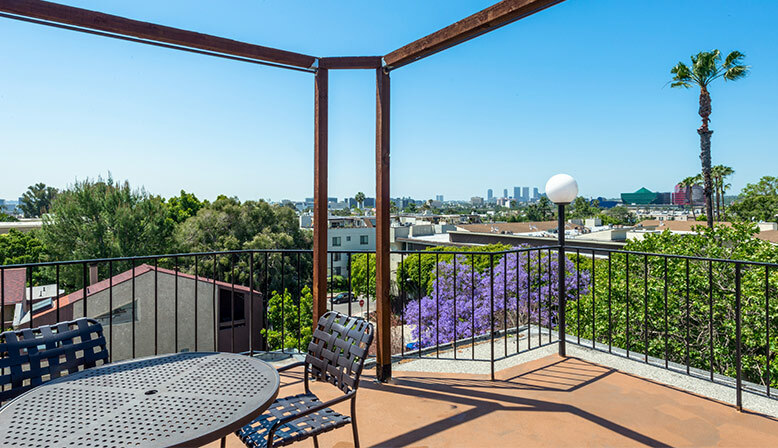 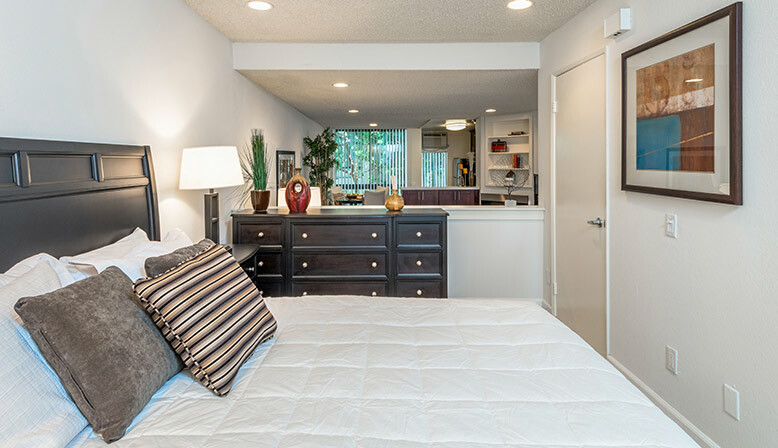 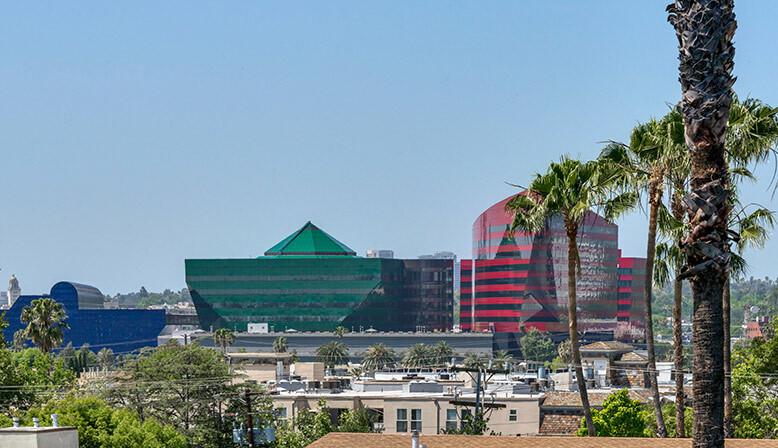 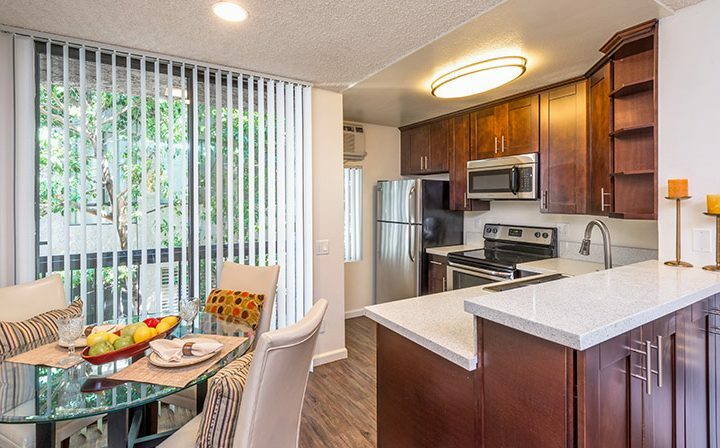 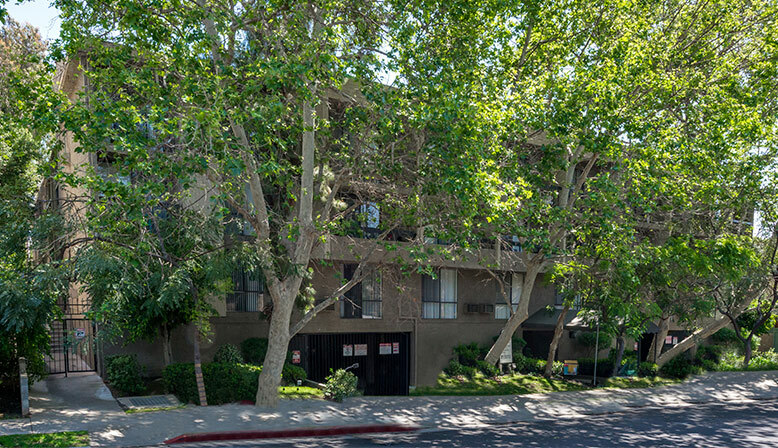 Your West Hollywood luxury apartment is located between high end shopping on Melrose Avenue and other convenient shops and restaurants on Santa Monica Boulevard. 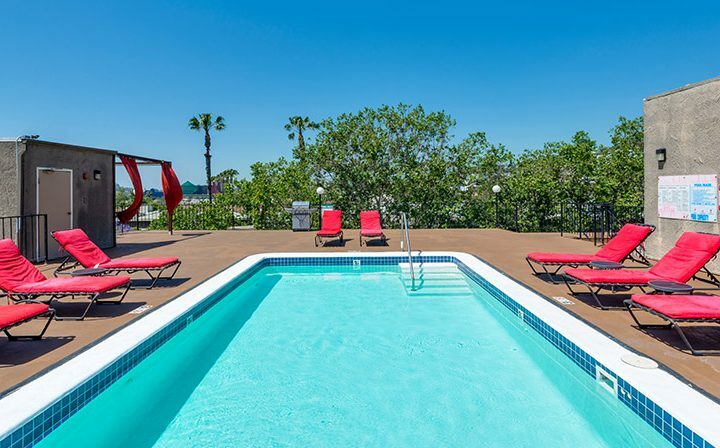 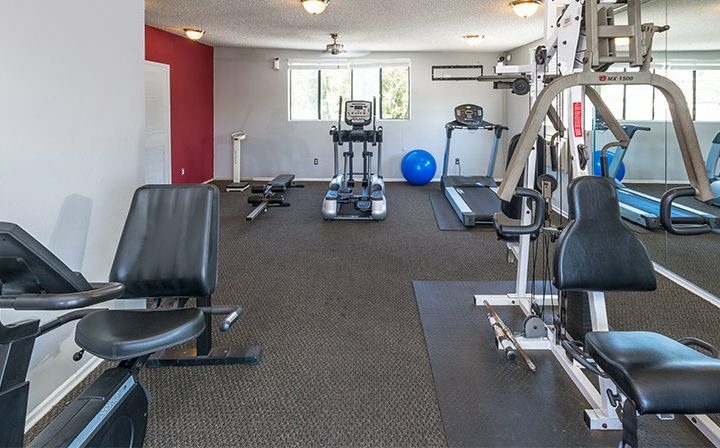 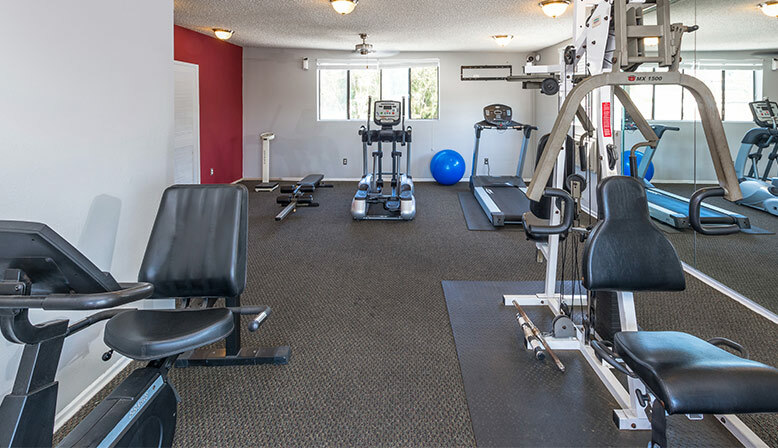 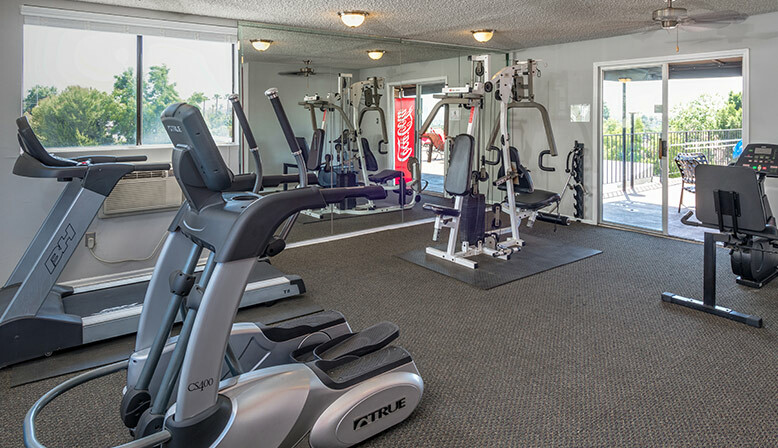 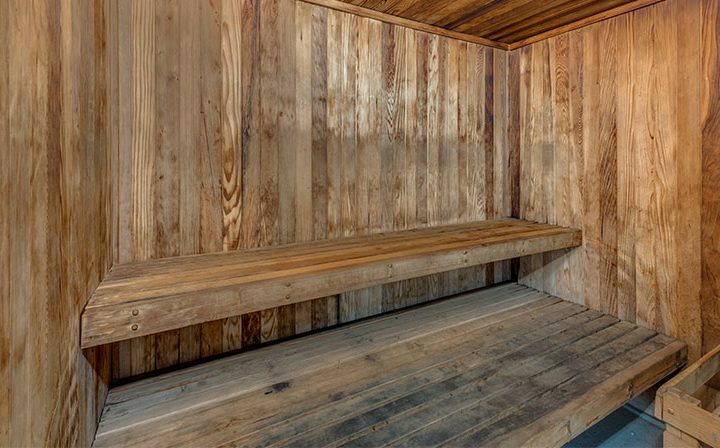 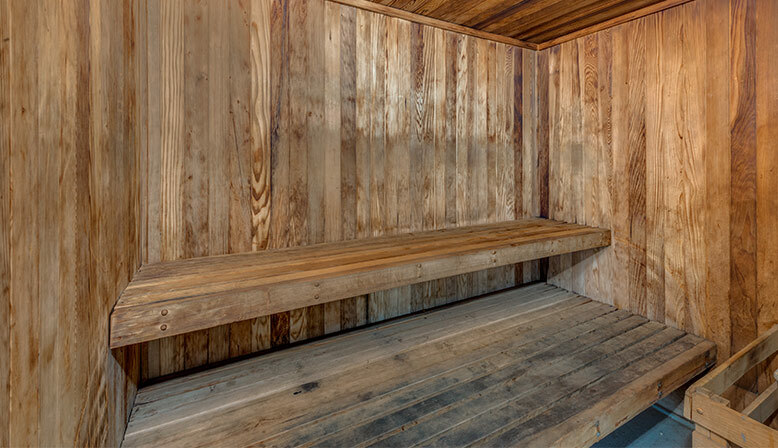 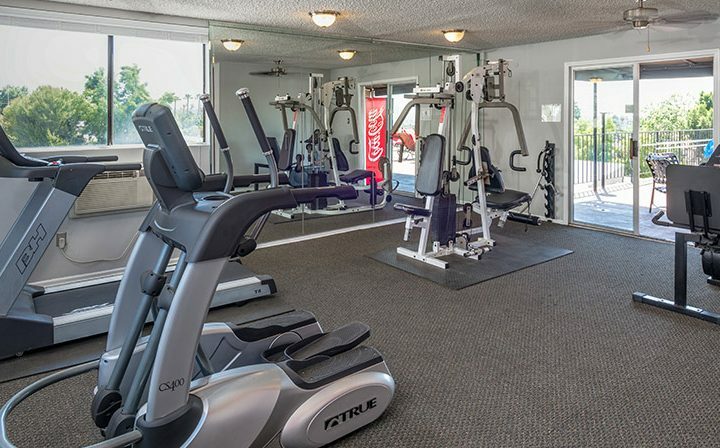 Amenities include a sparkling rooftop pool and a fitness center.